Little Easter Bunnies, get out your creative thinking caps and delve into this Easter writing prompt. Can you think up the best Easter egg hunt? Maybe it's an underwater egg hunt, an x-marks-the-spot treasure egg hunt or a safari adventure egg hunt. 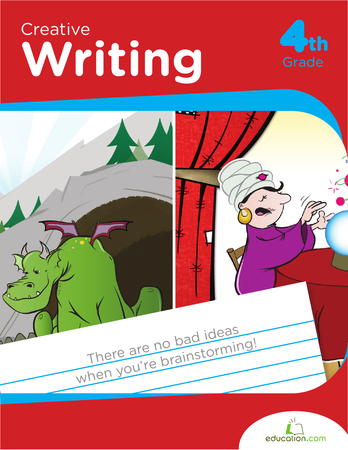 Use your imagination and have fun writing!